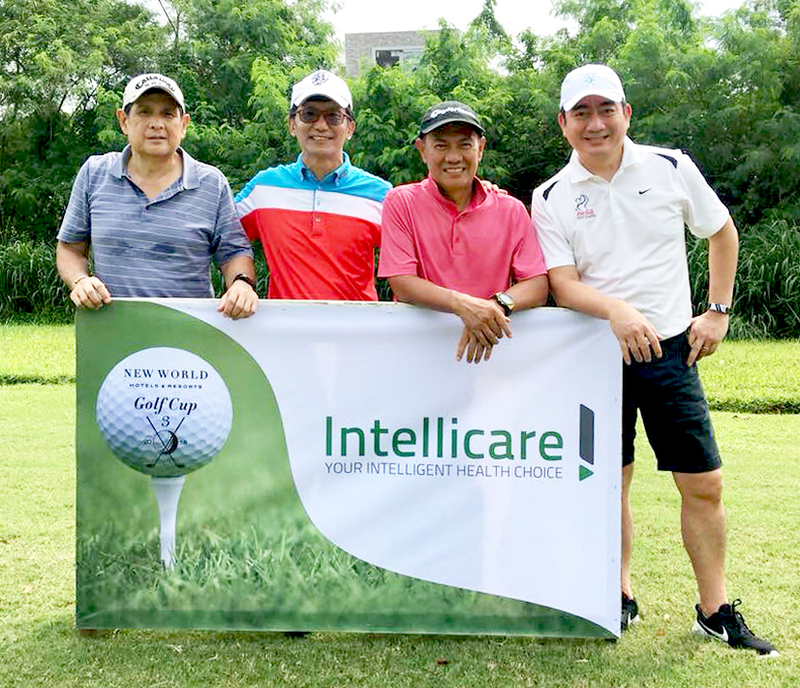 Intellicare joined as a partner and sponsor of the third annual New World Hotels and Resorts Cup: Golf For A Cause on September 28, 2018 at The Manila Southwoods Golf and Country Club in Carmona, Cavite. 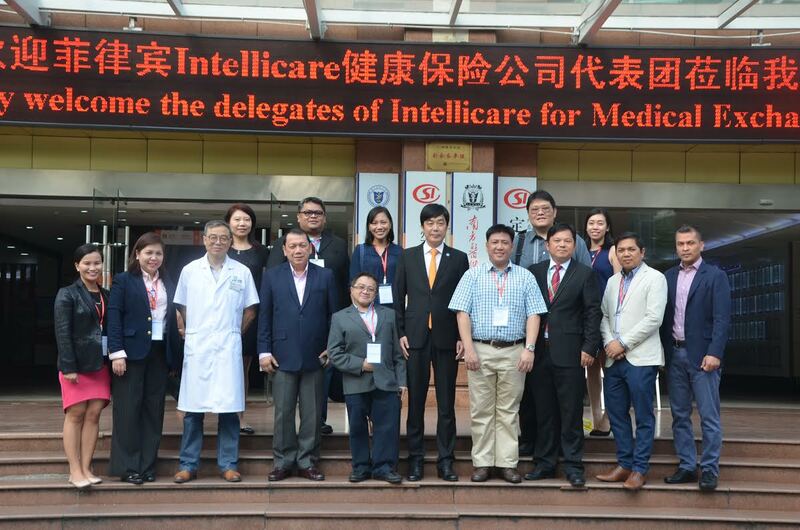 Heading the Intellicare team was Senior Vice President of Marketing & Sales Group Norman Amora (rightmost). (L-R) Andrew Jose Yulo, Richard Lee, and Mario Oca Jr. complete the group. A plaque of recognition was also given to the team. 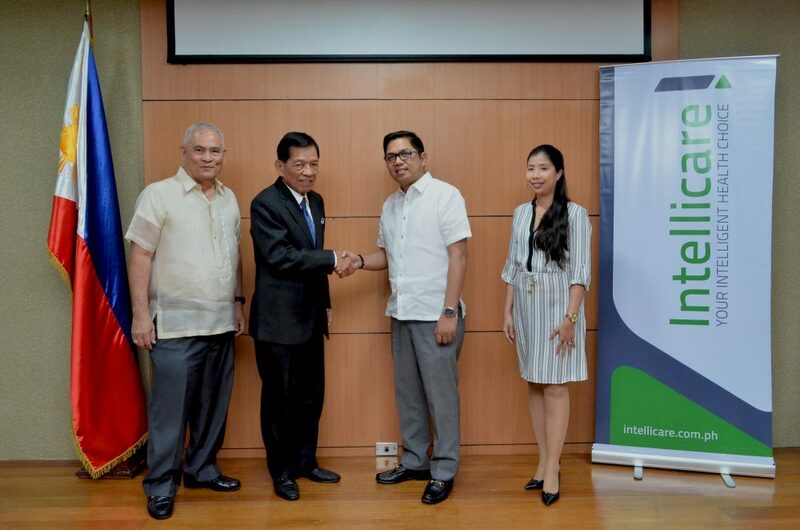 Now on their sixth year, Intellicare and Philippine Army Finance Center Producers Integrated Cooperative (PAFCPIC) formally renewed their partnership through a contract signing event last May 24, 2018 at the PAFCPIC Main Office in Taguig. Attendees who represented Intellicare include: AVP for Accounts Management Mr. Fortunato R. Roxas Jr. and Accounts Management Team Leader Ms. Christina Malana-Licsi. Representing PAFCPIC were BGen. Fernando S. Zabat (Ret), President and signatory, and BGen. Francisco M. Paredes (Ret), Chairman of the Board of Directors. PAFCPIC commits to provide quality and innovative financial and integrated services for the upliftment of the socio-economic well-being of its members, their families and the community. 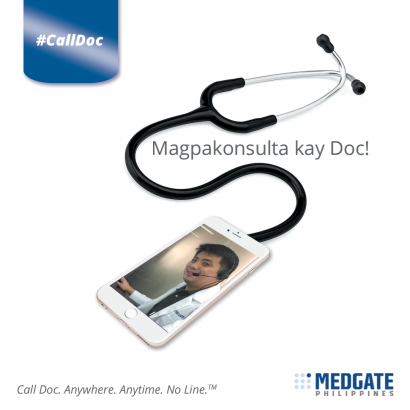 A new feature from Medgate Philippines is now made available for Intellicare members! During teleconsultation, they may request for a medical certificate from Medgate physicians if needed. Medgate is the leading international provider of telemedicine which offers high-quality, convenient, and confidential medical consultations over the phone for non-emergency cases. 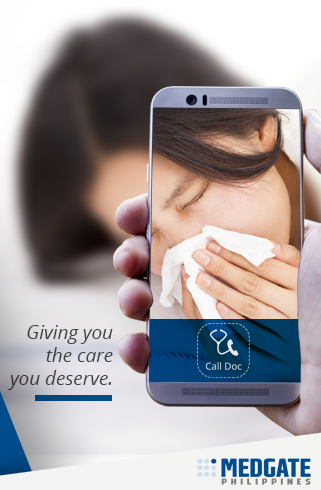 By calling the Medgate hotline or downloading the free Medgate app, members can easily consult a physician without travelling for hours to visit a hospital or clinic. With the members’ welfare in mind, Intellicare’s partnership with institutions like Medgate allows more opportunities for innovation – the preeminent HMO’s constant efforts in making more lives simpler and healthier through accessible healthcare.